We are very proud of the awards the Bishop Wheeler Catholic Academy Trust holds. 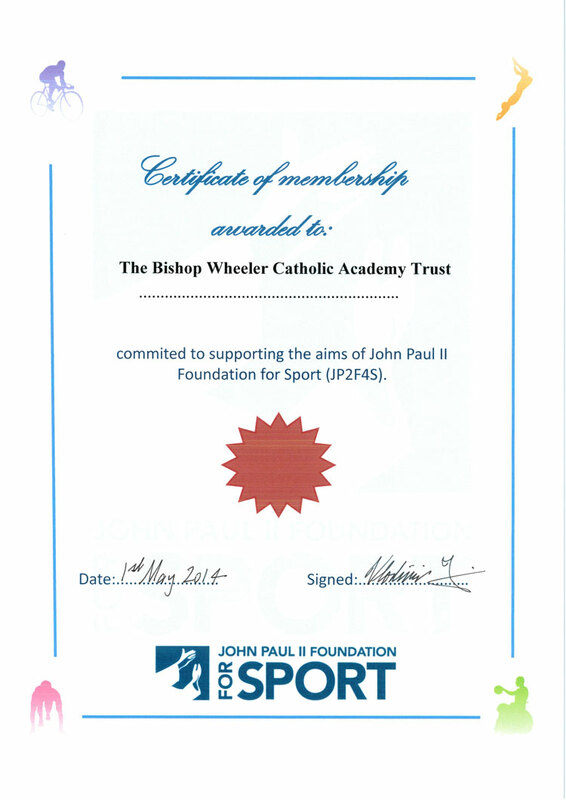 Foundation for Sport (JP2F4S) in 2014. 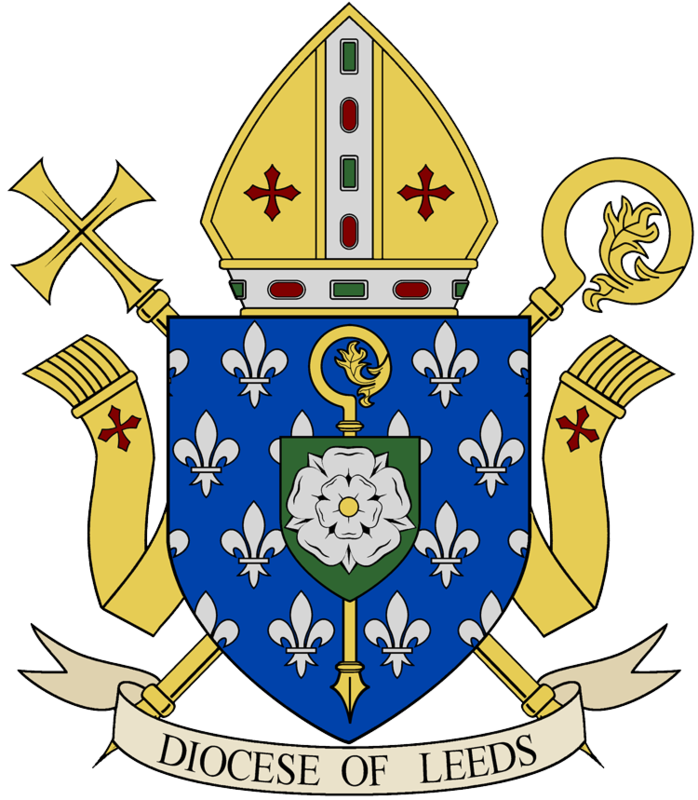 The scheme was launched by Pope Benedict XVI on his visit to the UK in 2010. The Foundation is inspired by Pope John Paul’s own vision of sport’s unique potential to develop individuals and communities. We are the first Academy Trust in the country to be accepted into the Foundation.